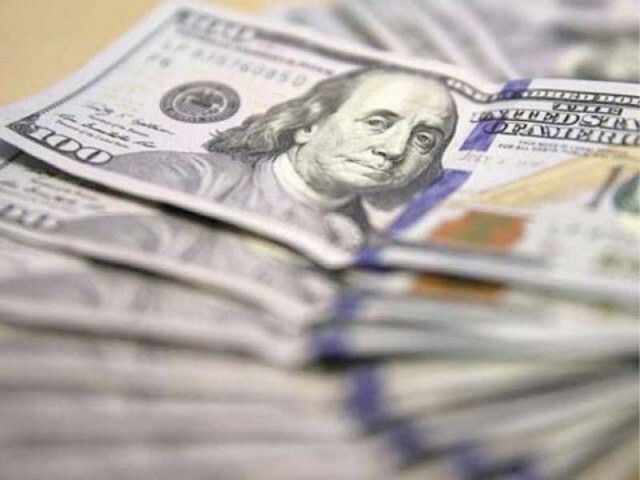 KARACHI: The government has aggressively increased borrowing from the central bank in the run-up to the general elections as it looks to finance projects announced in the budget for the fiscal year ended June 30. The higher borrowing indicates the ‘budget deficit’ has significantly surpassed the target of 4.1% of Gross Domestic Product (GDP). Additionally, it is likely to increase inflationary pressure in the economy. The State Bank of Pakistan (SBP) reported on Friday that the government borrowing for budgetary support has increased 58.50%, or Rs531 billion, to Rs1.43 trillion in the fiscal year ended June 30, 2018 compared to Rs907.8 billion in the previous fiscal year. The government has apparently increased borrowing to finance projects in various constituencies during election year to strengthen its vote bank. “The increased borrowing shows government expenditures have notably gone up in the election year,” said Dr Ashfaque Hasan Khan, principal and dean at the School of Social Sciences & Humanities, National University of Sciences & Technology (NUST). “Budget deficit remains high during election year across the world,” he said. The budgetary borrowing also increased after commercial banks reduced lending on expectation that the key interest rate would be higher going forward. “Commercial banks reduced participation in auctions of T-bills (government securities papers floated for borrowing) on expectation of an increase in discount rate. That’s why they mostly invested in 3-month T-bills and not in the 6-month and 1-year bills,” Khan said. Instead, the government has retired borrowing to the commercial banks. The central bank reported the government has retired (net) Rs76.75 billion in FY18 compared to borrowing of Rs178.39 billion in the previous fiscal year 2017. Cumulatively, the government has borrowed Rs1.36 trillion from the central and commercial banks in FY18, an increase of 25% compared to Rs1.08 trillion in previous year FY17. Khan criticised the ministry of finance for blocking government borrowing on June 30 to avoid widening the budget deficit. “By doing this, they (caretaker government) have become party to the previous government (PML-N)…(artificially) stopping it from further widening the budget deficit in the year,” he said. Now the borrowing, which was to be made on June 30, would be made during the next fiscal year that began on July 1. This would transfer the budget deficit to the next government that would come in power in the July 25 elections. The deficit has increased due to higher expenditure and reduced income via tax collection, he said. He said provincial governments were expected to post budget surplus in FY18. However, they appeared net borrowers instead of becoming net budget financers. This also added to the budget deficit, he said.